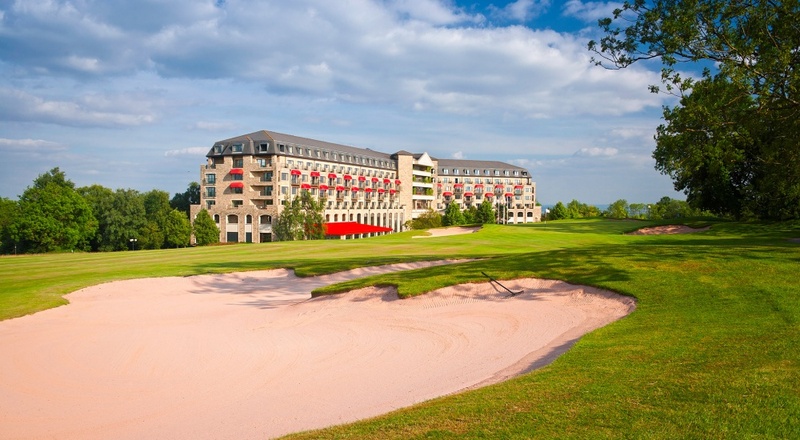 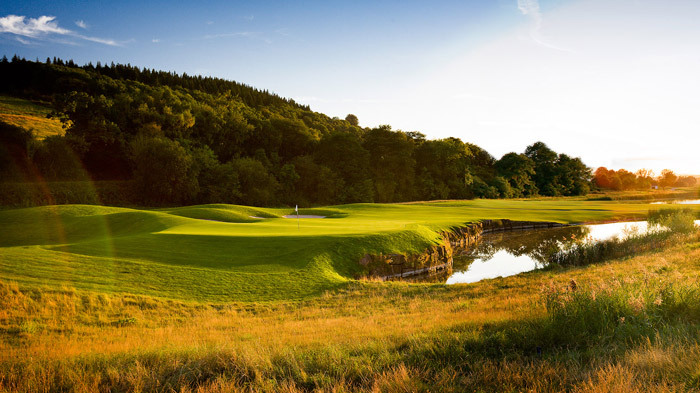 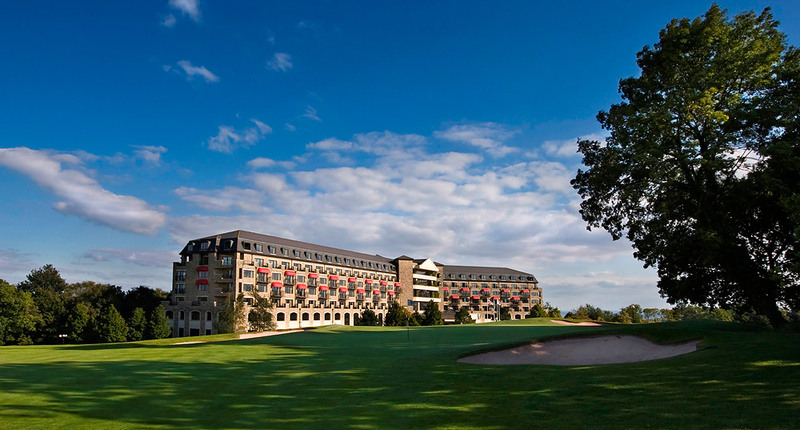 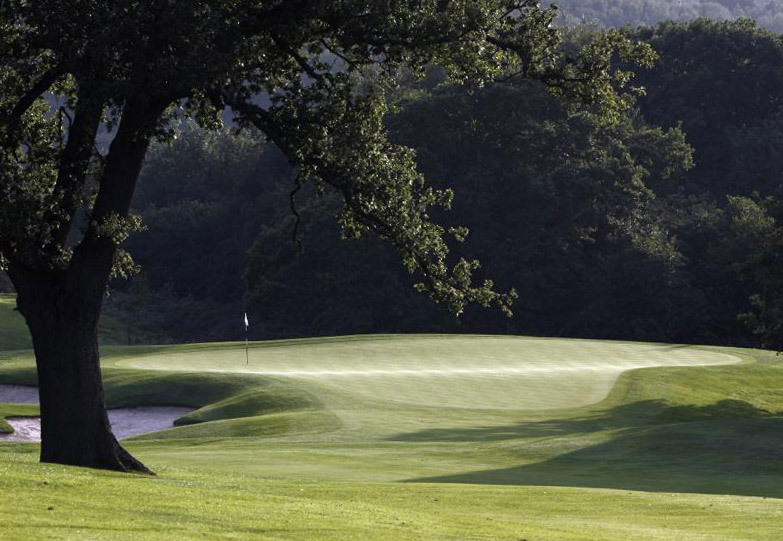 Designed by Ryder Cup captain Colin Montgomerie, the course measures 6,371 yards and has a par of 69. 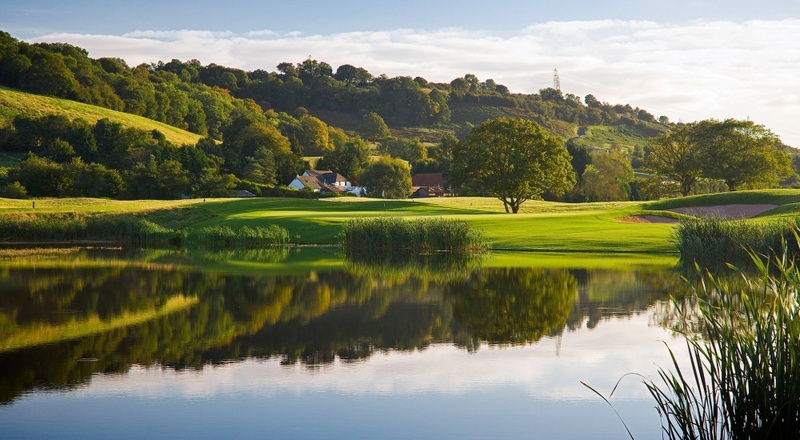 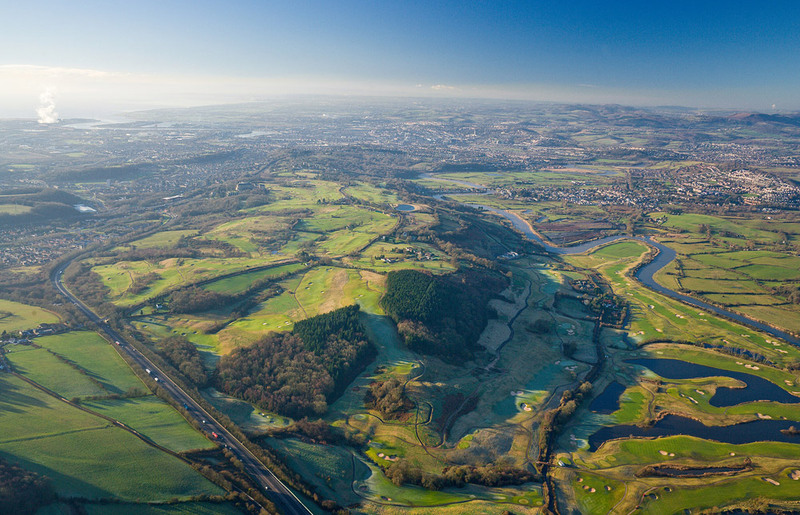 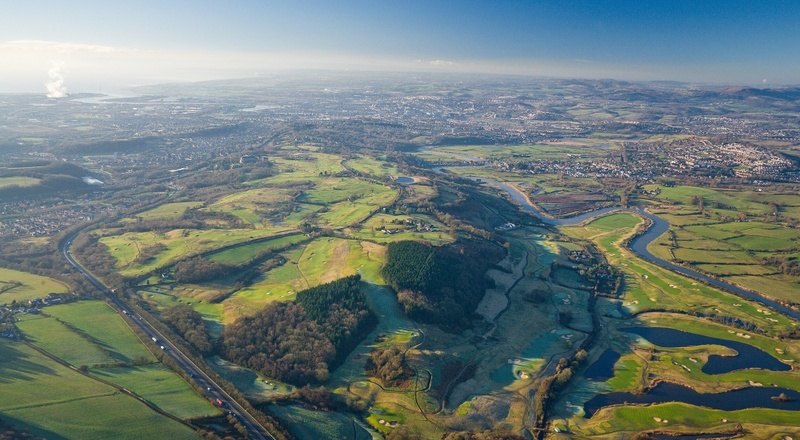 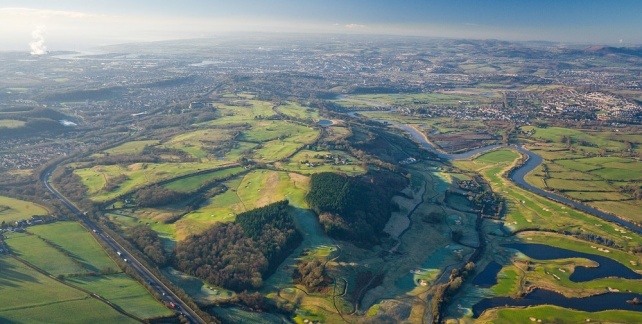 The front nine takes as its framework the starting and closing holes of the old Wentwood Hills championship course which were not part of the plans for the new course for The Ryder Cup. 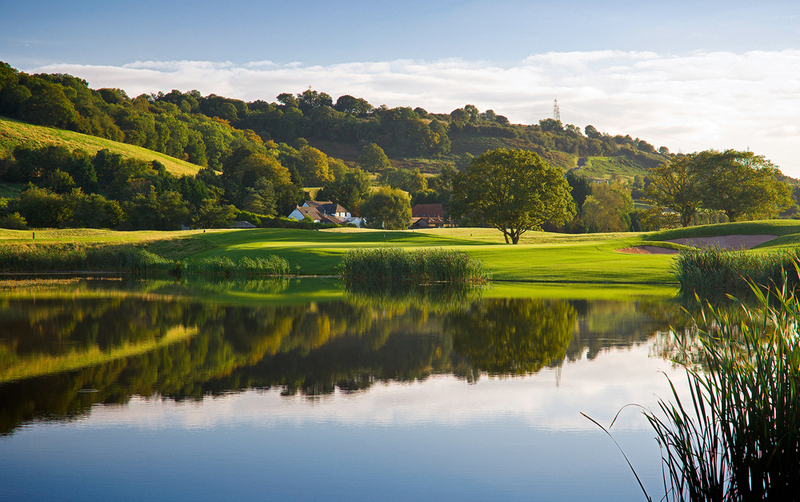 The back nine has been created from scratch on land that previously housed the 18-hole Coldra Woods academy course.